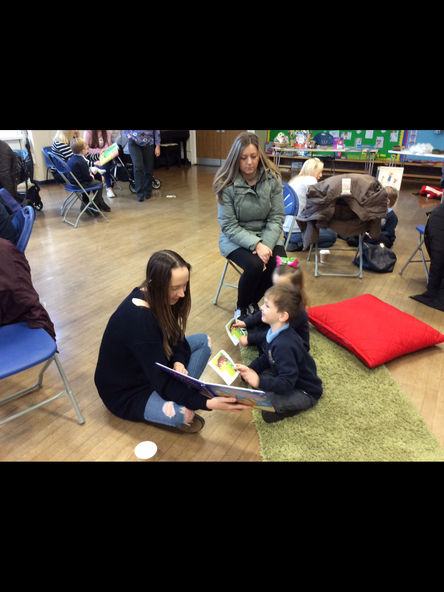 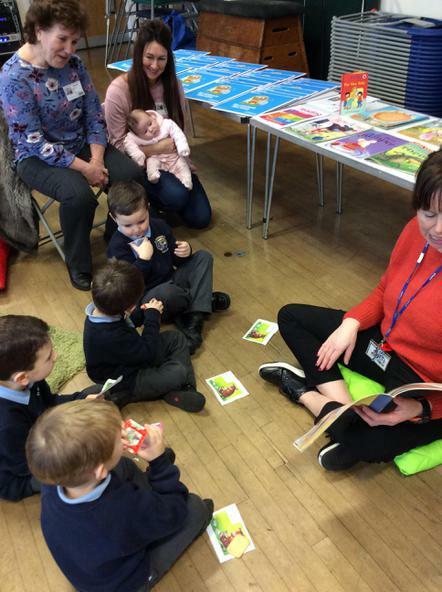 It was wonderful to welcome so many parents and grandparents to join us in our Book Swap and Story Workshop today. 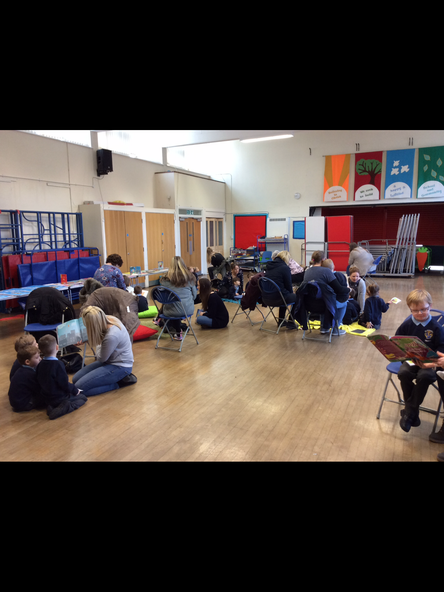 We explored how books inspire us to learn across the whole curriculum. 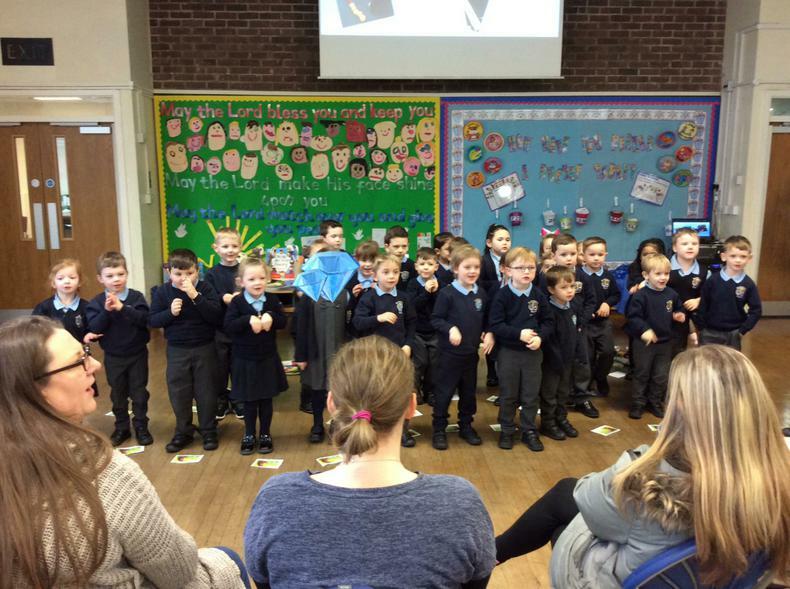 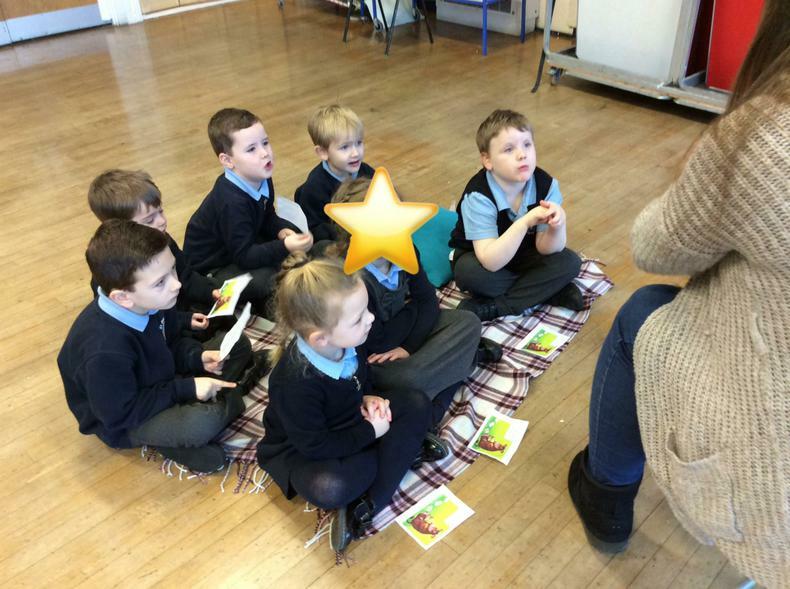 Children performed "We're Going on a Bear Hunt" and two songs linked to stories we have shared. 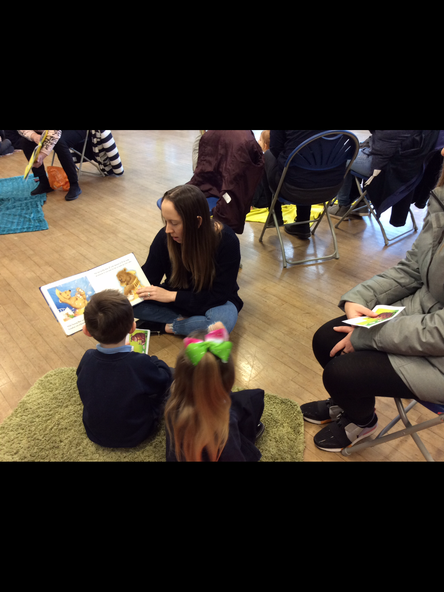 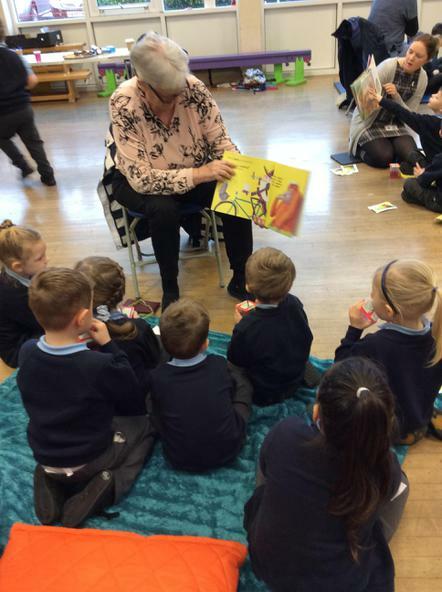 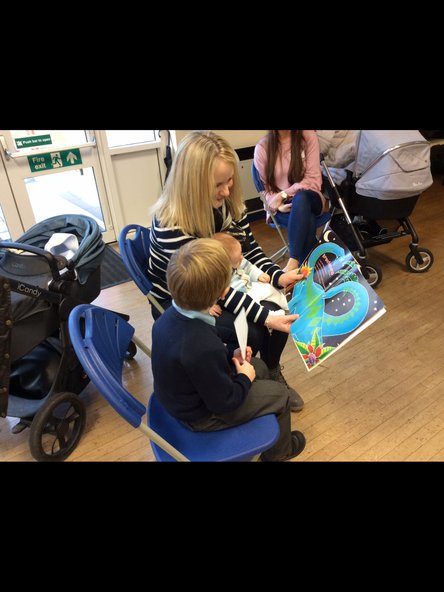 What made the morning magical was the amount of parents and grandparents who read to the children. 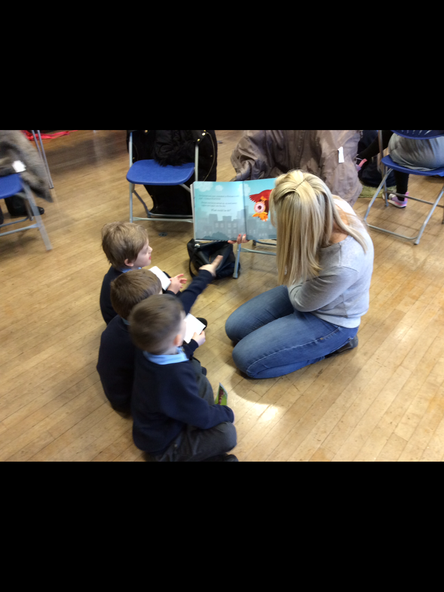 Children were so engaged in the different stories that were shared. 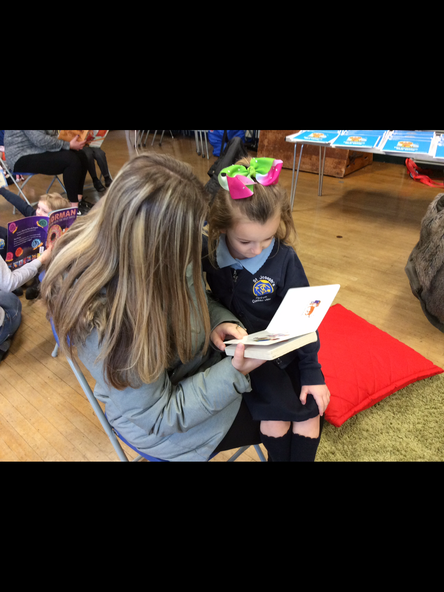 At the end of the session, the children all had the opportunity to swap a book that they had brought from home for a new book. 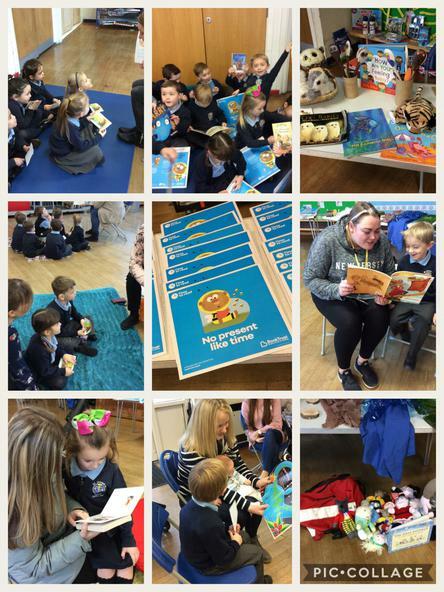 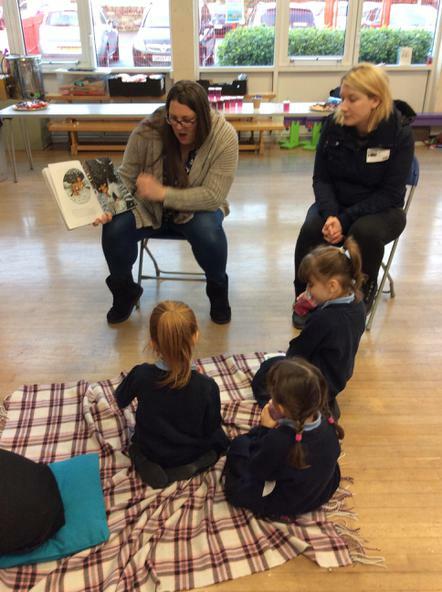 Children were also presented with the book "Bumblebear" from the Booktrust scheme. 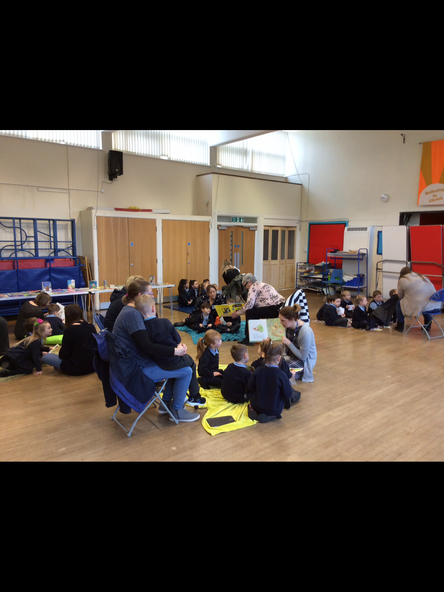 The children were all so excited to take their new books home. 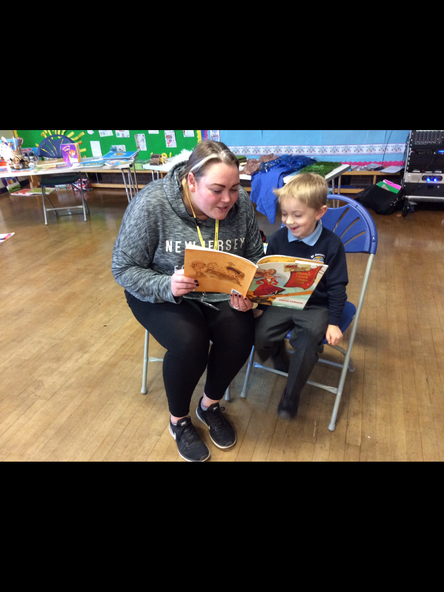 We have had a wonderful morning are are looking forward to sharing many more stories in class and at home.